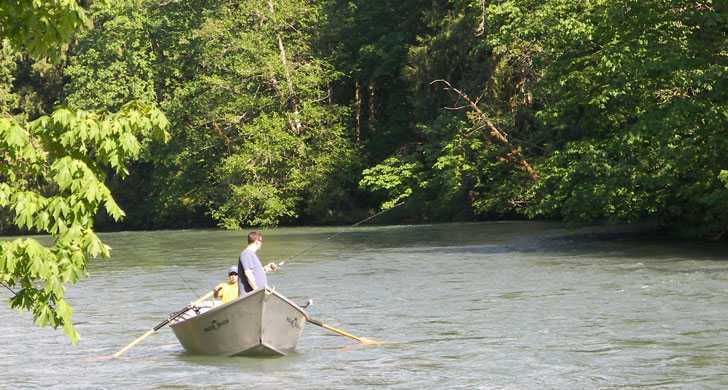 Salmon and steelhead trout abound during annual runs in one of the few stretches of the lower Willamette with fast-moving white water. Unique wildlife nesting and habitat areas fill the park's islands and sloughs. Channel Lake, a land-locked river channel that meanders through the park, eventually empties back into the Willamette and provides habitat for Osprey, great blue heron, bald eagles and beaver. 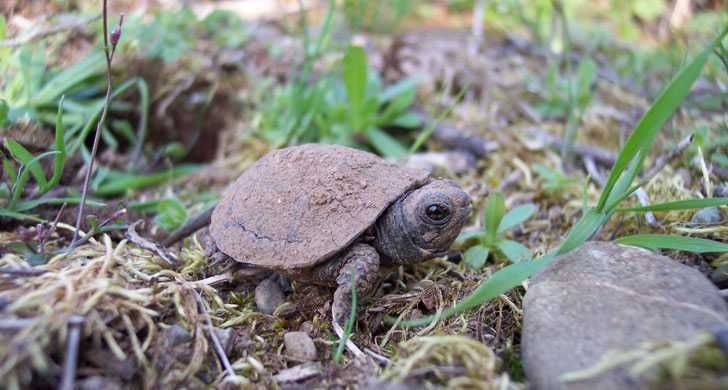 Elijah Bristow is also home to several threatened species, including the Western pond turtle and the Oregon chub. A dense canopy of broadleaf and evergreen trees with a lush understory of shrubs and herbaceous plants provides an excellent area for nature study and outdoor education. Elijah Bristow has more than 10 miles of trail for hikers, mountain bikers and equestrians. 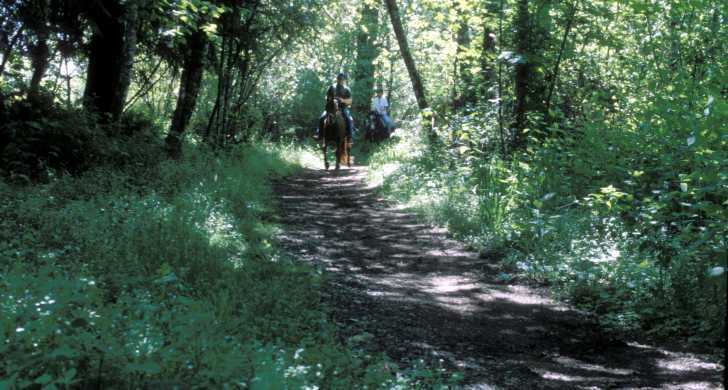 Part of the trail system includes a portion of the Eugene to Pacific Crest trail. A separate equestrian staging area with a picnic shelter, bbq's, tables, water and a restroom make Bristow a favorite destination with local riding clubs. Kayakers and canoeists will appreciate a new access trail to the river for the start of their journey on the Willamette River Water Trail.